BANCROFT is a subdivision in Lyndon KY. They are located between Westport Road and Brownsboro Road about a mile east of the Watterson Expressway. 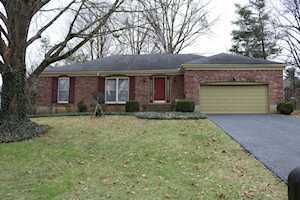 These all brick homes are in the Lyndon area (zip code 40242) and sell in the 200's. The Hollinden Team updates this search for Abbott Grove homes on a daily basis from the Louisville MLS. Our team has helped many buyers find their dream home in Crestwood. Check out the Hollinden Team reviews to find out more. Living in Bancroft would be a pleasure due to its proximity to shopping, schools, expressways, etc. One of the newest developed areas would be Westport Village located right around the corner with an excess of 25 unique shops. 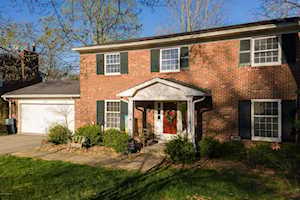 These properties for sale in Bancroft are updated every day from the Louisville MLS. If you would like to learn more or have any questions about any of these Bancroft houses for sale, just click the "Request More Information" button on any property detail page. We can provide you with past sale information, comparables, disclosures, PVA assessment, and tax info – we would love to answer any real estate questions you have.